Elaine Kennedy, chief financial officer of Regional Artisans Association and volunteer at Art of Santa Cruz, said the atmosphere changed when Merlone Geier Partners bought the Capitola Mall. Brian Kirk became general manager at the mall in December. 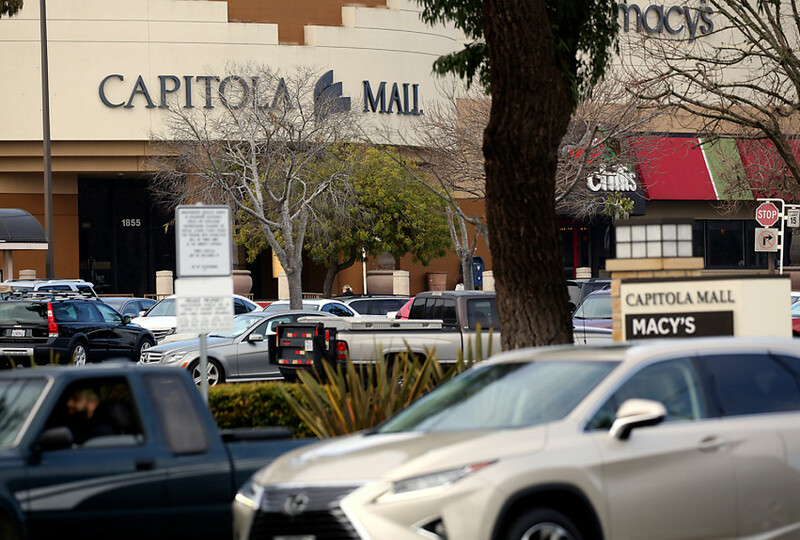 Capitola Mall, 1855 41st Ave., has an area of 21.21 acres, according to the mall website. For information, call 831-476-9616 or visit shopcapitolamall.com.